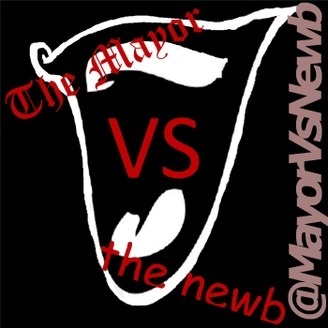 It's @mayorofbeertown vs. @ComicNewb. 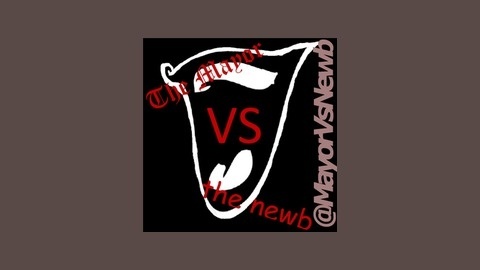 It's Mayor v. Newb. It's a friendly chat about random topics. It might get educational. It might be fun. It's all useless.